Thyroid hormone replacement has been the mainstay of treatments for hypothyroidism since the 19th century. Animal thyroid preparations, which contain thyroxine (T4) and tri-iodothyronine (T3), were the first pharmacotherapies, and synthetic agents— eg, levothyroxine (also known as LT4)—are the current standard of care.1 Chemical composition of hormone replacement therapy is important in view of the clinical data suggesting that levothyroxine monotherapy does not consistently normalise serum T3 concentrations1 or universally restore clinical euthyroidism. 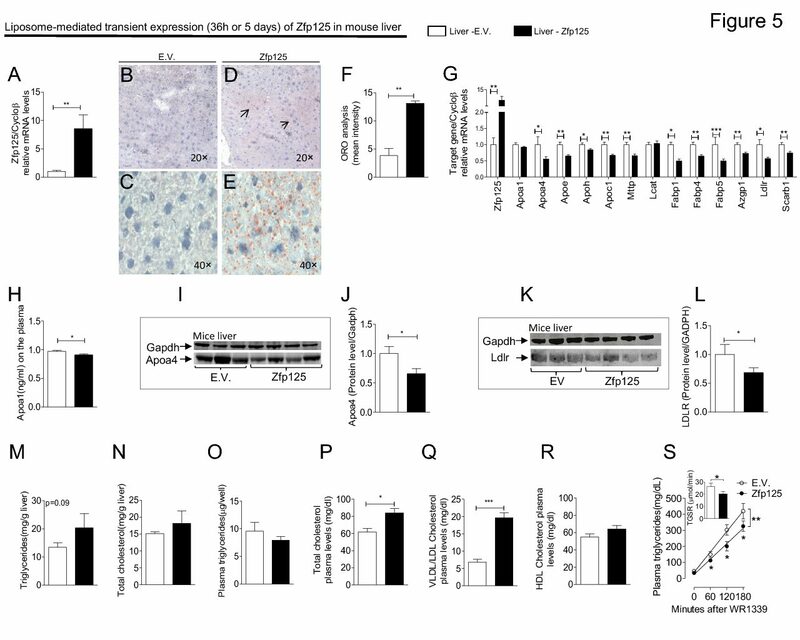 Although the clinical significance is not clear, increasing serum T3 with a combination of levothyroxine plus liothyronine (also known as LT3) results in weight loss and improves psychological function in some patients. 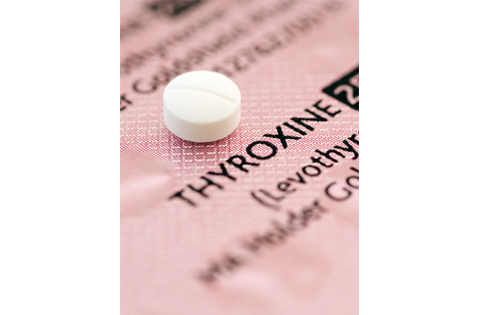 New insights into the variable effectiveness of levothyroxine monotherapy for hypothyroidism.